The Indie MEGABOOTH at PAX Prime 2013 continues to be a veritable smorgasbord of interesting, awesome and generally unique games. 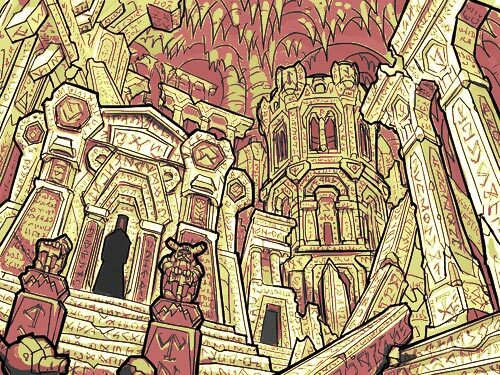 Today I was fortunate enough to talk with Mark Jessup of TinkerHouseGames, and learned about their game Dwarven Delve. I was literally walking through the megabooth, and my head whipped back when I saw their setup. I was caught by the colorful yet shadowed environments. 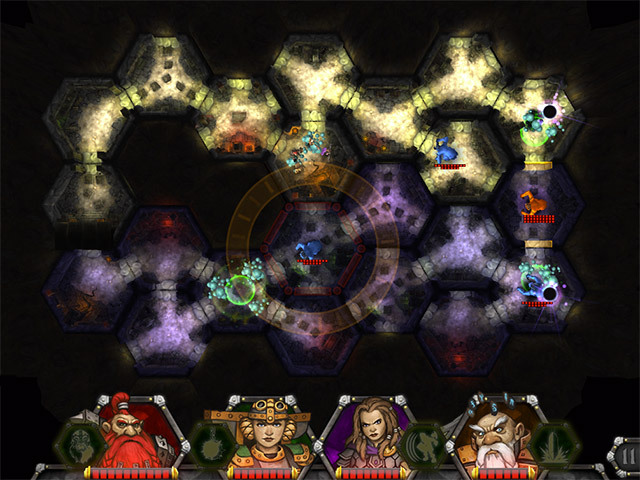 The game itself is supposed to be an intriguing combination of dungeon crawling, puzzle matching and party upgrades. While the game is still in the early alpha, it already looks great. 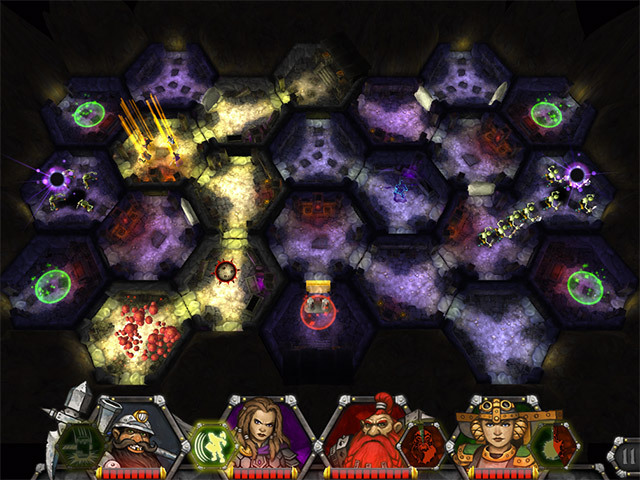 Players manipulate hexagonal dungeon tiles to form various sigils to aid your Dwarven heroes and hurt the wandering monsters. It involves a party mechanic, wherein your nomadic Dwarves find out more about their ancestors (their family tree if you will). Doing so improves character skill trees, lending new powers and giving you a better chance of survival. Combat is real-time, and you will find yourself using items and abilities while manipulating the dungeon itself to minimize risk and increase reward. Dwarven Delve will also include weapon smithing to improve the efficiency of your weapons. Each Dwarven clan will boast special abilities, weapons and a unique gameplay focus, such as the Warbeard, Spellforgers and Godbinders. 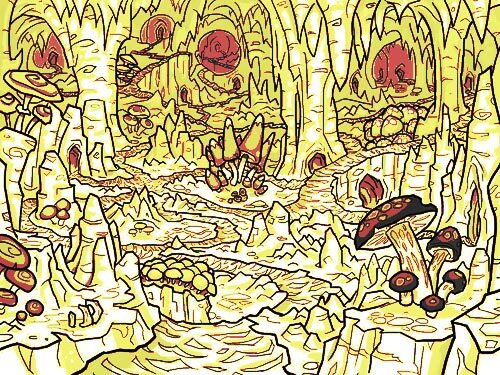 The story seems to revolve around the Dwarves looking for loot and their roots in a massive realm known as the Deep. The game is set to release for iOS in Winter 2013 and for Android, PC and Mac in Spring 2014. All I know is that it looks utterly unique and deeply compelling. In the meantime, enjoy the following trailer!